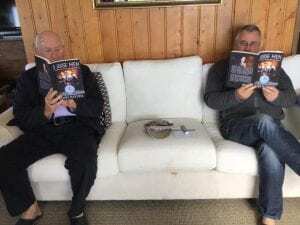 Free Kindle Promotion for 3 WISE MEN – just 2 more days! 3 WISE MEN has just two more days of free promotion, starting tomorrow. Get a free download from here shortly and enjoy! Another thrilled reader who loved this thriller! We met another reader this weekend who said, “I couldn’t put the 3 WISE MEN down – a very good book!” Many thanks for the positive feedback! 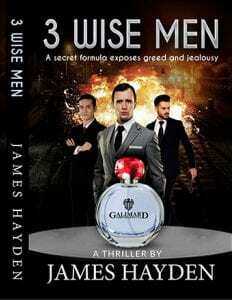 Take advantage of a free 3-day Kindle promotion of 3 WISE MEN! Two Wise Men enjoying 3 WISE MEN! Many thanks to Neil who sent a txt to say that 3 WISE MEN had no title on the paperback spine. I replied that such an oversight might add to the book’s mystery in a bookcase. Of course, having the title on the spine makes sense and the book will be much easier to find among others. The new cover version will be available very soon on Amazon. Thanks for the feedback, Neil! This wonderful comment came in from Andrea this morning. His help to navigate the charms of Milan during my research were invaluable and he assisted in reviewing the chapters that were located there. “I was one of the people who couldn’t put the book down, but sometimes I forced myself to do so, to enjoy the plot better and let a part of it “sediment” in my memory before going on. “I liked it very much, it’s a great story and it gives the feeling that there’s always something about to happen, but you don’t know what! I also liked the fact that some important characters were introduced almost at the end, while some others went out of scene: it gave a good sense of development of the story! That kind of comment makes me want to write more! Such analytical processes are actually very helpful but should only be treated as a guide. In many cases (e.g. with foreign place names) the software does a poor job. However, you do need to get past the constant reminders and look at the corrections in context. Do the words and paragraphs still flow? Is the dialogue crisp? 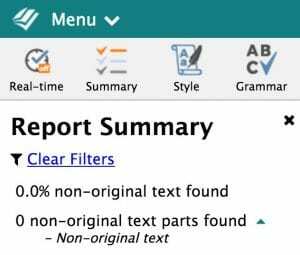 In conclusion, online writing tools like these are fine, but there an “Art to Correction”! 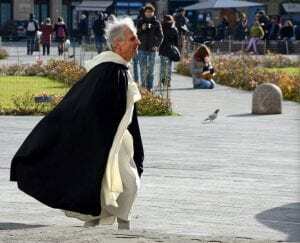 My wife and I were enjoying a late lunch in a piazza in Florence when we noticed a priest hurrying past. I could not resist a picture (below). When constructing details for the wider plot, it occurred to me that this innocent priest might play an important part. I am sure that readers will be equally surprised when they discover what the priest wanted to say to Pierre when he met him at The Statue of David!